LAS VEGAS – Early in his radio broadcasting career, Eric Bonnici said he would work for the Nevada Broadcasters Association someday. That day arrived July 7 when he officially took the helm as the executive director of the Nevada Broadcasters Foundation and director of sales and marketing for the Nevada Broadcasters Association. As the executive director, Bonnici will oversee the entire operations of the Foundation, including fundraising, scholarship efforts and mentoring programs, among others. He will also be responsible for all new and current fundraising opportunities, merchandising, station outreach, and marketing the Association along with NBA president/CEO, Bob Fisher. Bonnici, who is a board member and fundraising chairman for the Foundation, most recently worked as the national/ digital sales director at S.M.I. Radio (KJUL and KOOL 102) for the last nine years. Previously, he served as the president and CEO of The Consultant and spent 13 years as the local sales manager for Lotus Broadcasting during his nearly 30-year broadcasting career. 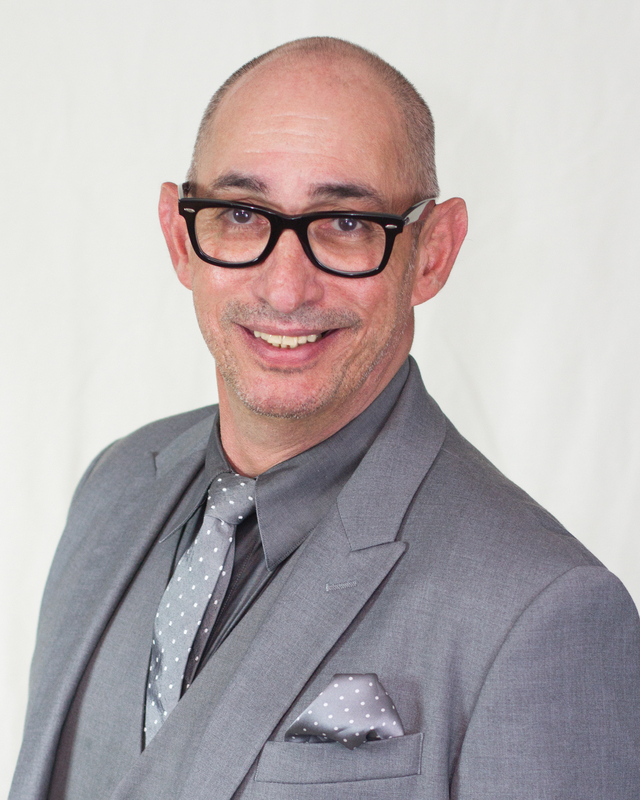 Bonnici is a member of the Broadcasters Hall of Fame, a three-time Electronic Media Award recipient for Account Executive of the Year as well as for Manager of the Year, and an American Advertising Federation Silver Medal Award recipient. A lobbying organization, NBA seeks to educate Nevada’s local, state and federal officials and other community leaders about the issues, concerns and challenges broadcasters face and regularly partners with the National Association of Broadcasters and the National Alliance of State Broadcasters Associations on initiatives. The NBA also serves as Nevada’s voice for Homeland Security and Nevada’s Voice for AMBER Alert. For additional information, visit nevadabroadcasters.org.